The LUMIX LX15 includes the newly-developed F1.4-F2.8 LEICA DC VARIO-SUMMILUX lens system with 3x optical zoom (35mm camera equivalent: 24-72mm). The lens lets a large volume of light into the camera, enabling the high-speed shutter release to capture clear, sharp images even in low-lit situations. It also allows for beautiful bokeh, making the subject stand out for impressive photos and videos. For even faster response and greater mobility, the LUMIX LX15 features a fast, high-precision autofocus (AF) with DFD (Depth From Defocus) technology, which shortens the time to set focus. It calculates the distance to the subject by evaluating two images with different sharpness levels at 240fps. This improvement in speed and precision is even greater as focal length increases. 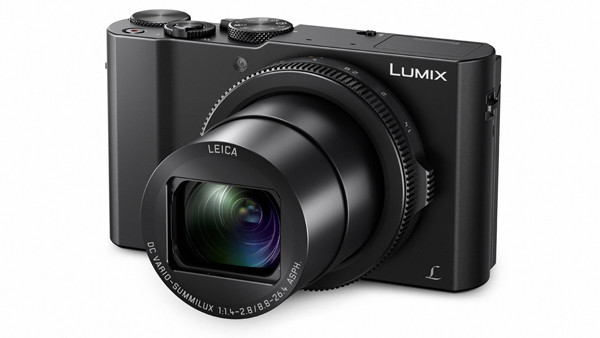 The LUMIX LX15 boasts high-speed burst shooting at 10 fps (AFS) / 6 fps (AFC) to capture fast-moving subjects in focus.